This entry was posted in Africa, Agriculture, Biotechnology and tagged agriculture, biotechnology, cotton, genetically modified, Monsanto. Bookmark the permalink. 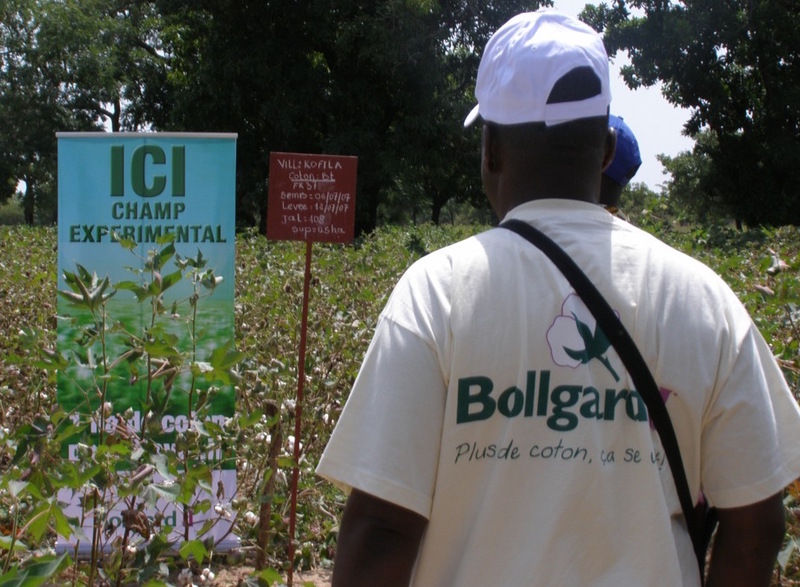 11 Responses to Bt Cotton in Africa: What Happened in Burkina Faso? 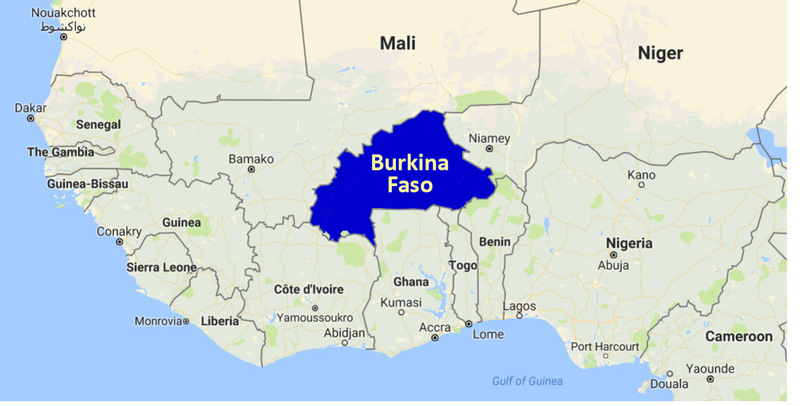 So those reports done by Oxfam on the evils of Bt in SW Burkina in the 1990s and early 2000s were right after all? 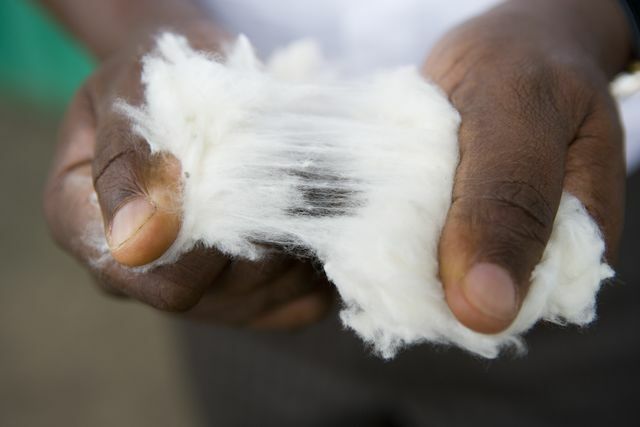 Burkina is unusual though – having Sofitex, and ‘paying by weight’. Illicit Chinese crosses kept at bay? 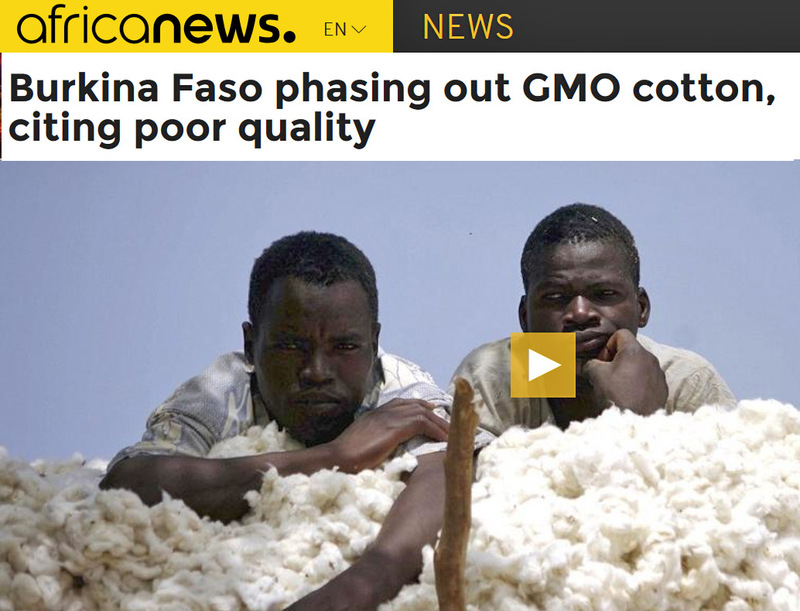 It seems like despite all the claims of wonders of GMO crops for Africa, that these crops do not really have much to offer. For Africa, I have thought virus-resistant cassava was very promising for a long time. But they have been slogging away at it since the late 1990’s and there’s still no end in sight. I had wondered about that — a friend just asked me to give my broad impressions about the “best case” and “worst case” outcomes for GMs. Having been highly affected by your work, I tried to balance moderation with speculation (given that he was asking for speculation at both extremes). I have doubts about a lot of the directions that have been long touted by ag companies (Golden Rice, drought resistance, salt tolerance, indefinite pest control and adaptability, and biofortification more broadly). Trying to think about what did seem like a GM “change I could [potentially] believe in,” I mentioned to him your thoughts on cassava from “Both sides now,” but I realized I hadn’t thought or read much about it since I read that piece originally in 2009.